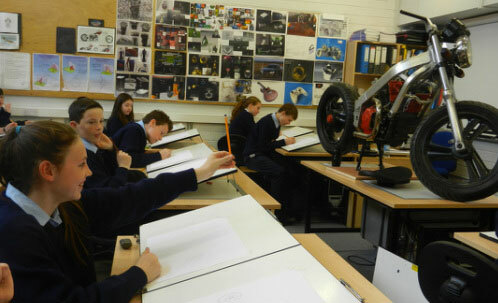 Technical Graphics is a Junior Certificate course which involves students in the development of the range of skills associated with the solving spatial problems and using drawings to communication ideas and solutions. Assessment is split between exams and project work in 1st and 2nd year and the November exams for 3rd year. There is a single 3 hour exam for the Junior Certificate. which is published by EDCO. Note: Keep all your equipment in one of the sections of the folder so it doesn't get dirty or lost. 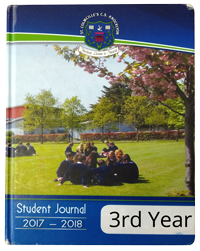 The Junior Certificate exam is a 3 hour exam that is split into 2 sections, A & B. You will choose 10 out of 15 questions in this sections, each question should take 4 minutes. Below are the types of questions that can come up. Here are some useful tips. You will choose 4 out of 6 questions in this sections, each question should take 35 minutes.